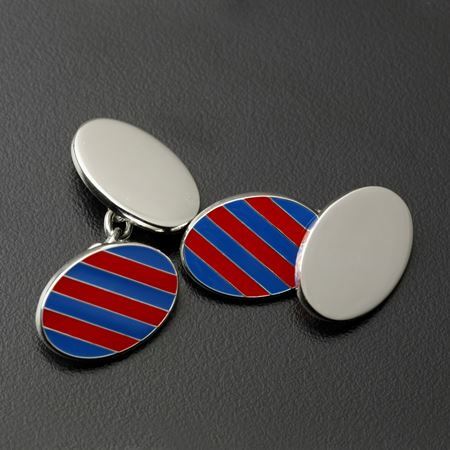 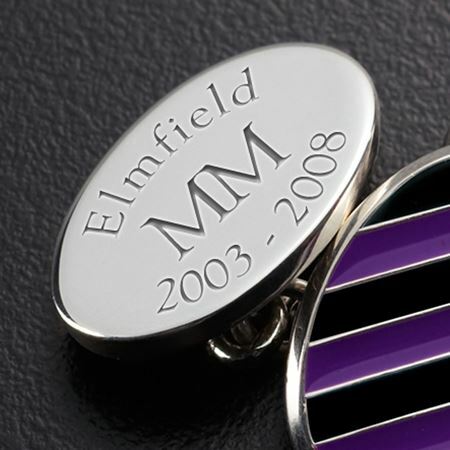 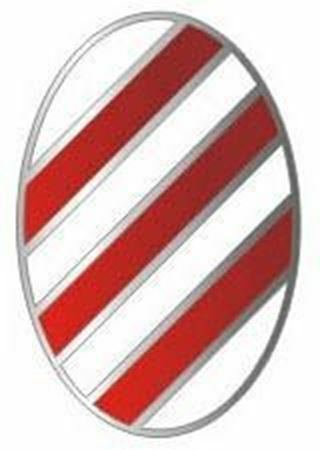 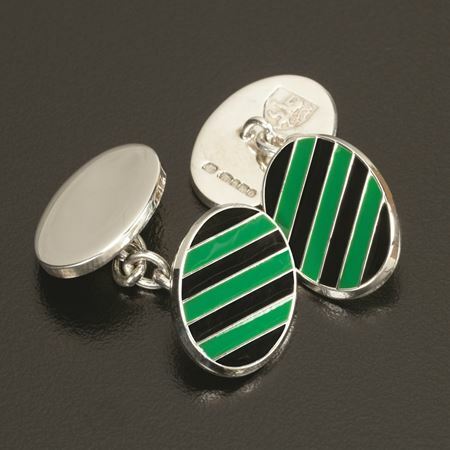 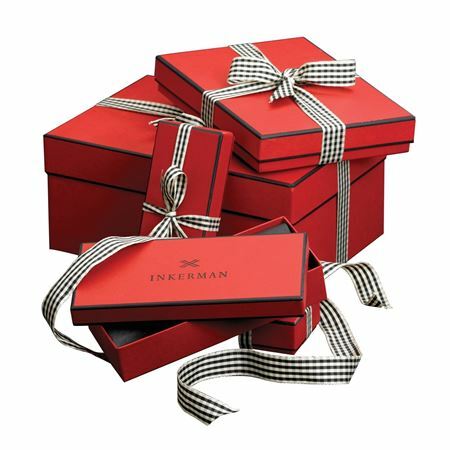 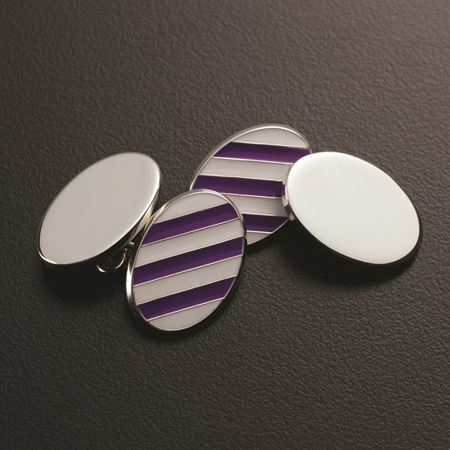 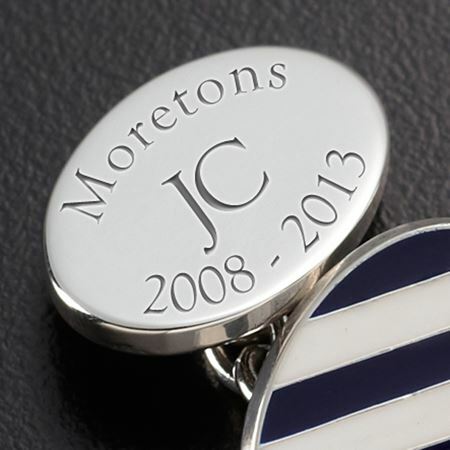 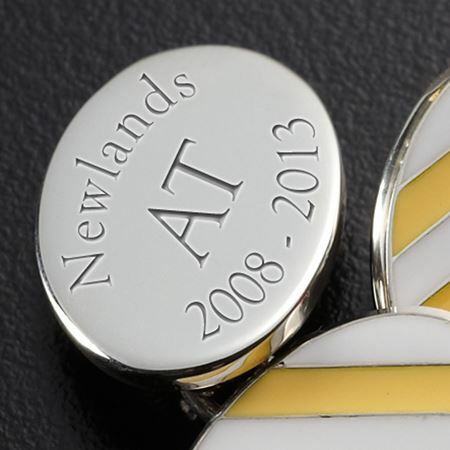 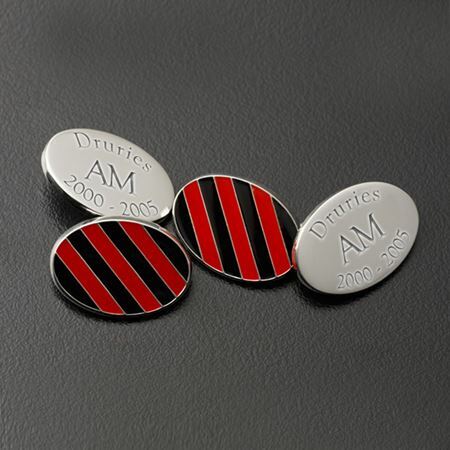 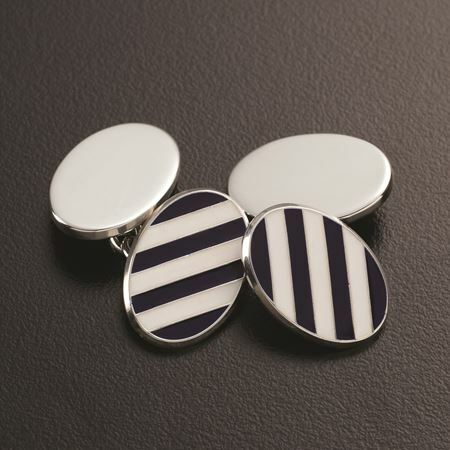 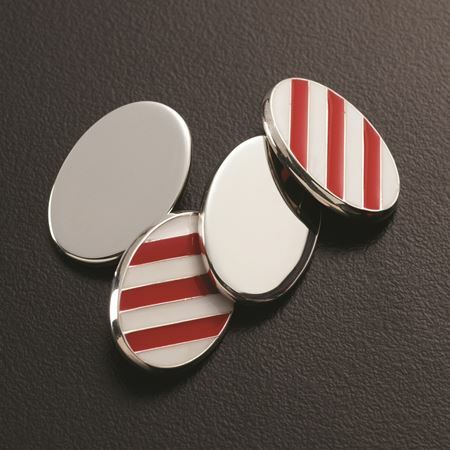 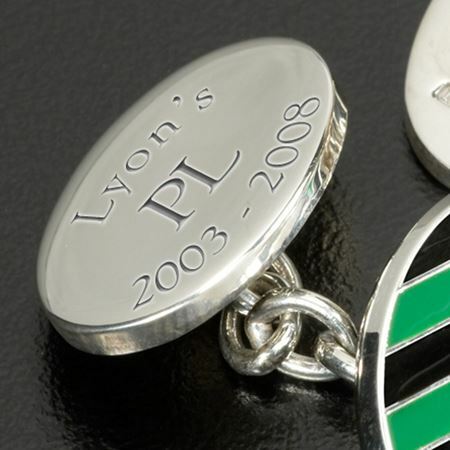 Inkerman has designed an exclusive range of cufflinks for Harrow School. 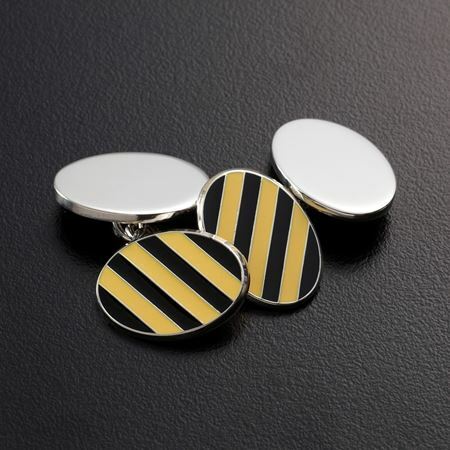 Each pair of cufflinks are handmade in sterling silver and enamel and carry the English silver hallmark along with the Harrow School Lion stamp. 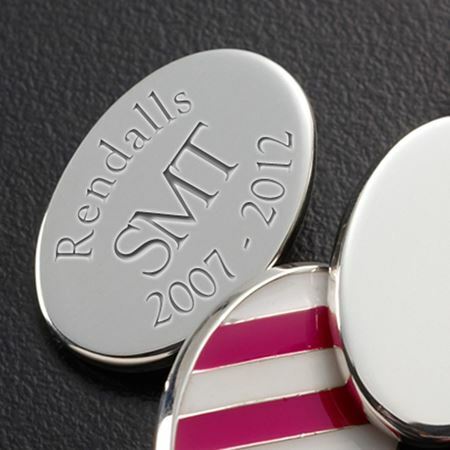 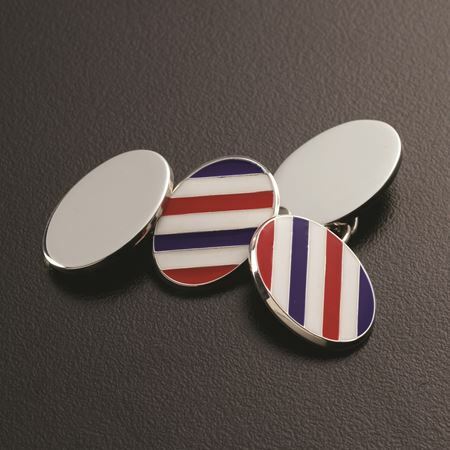 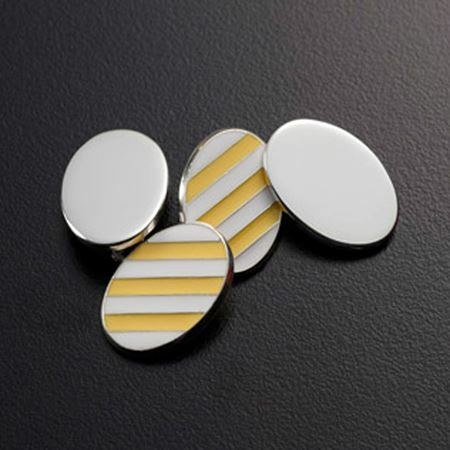 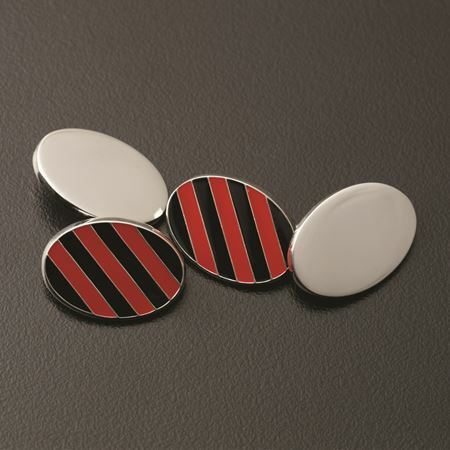 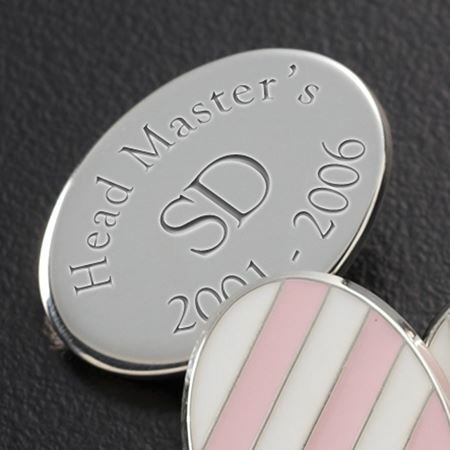 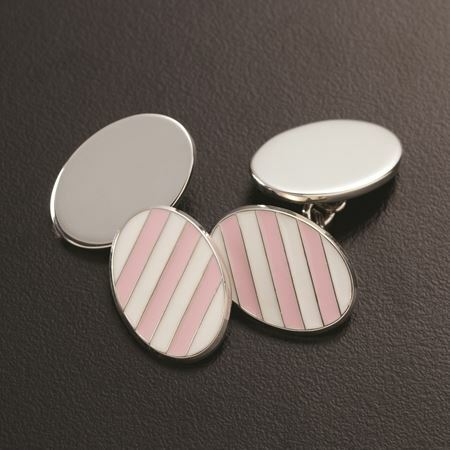 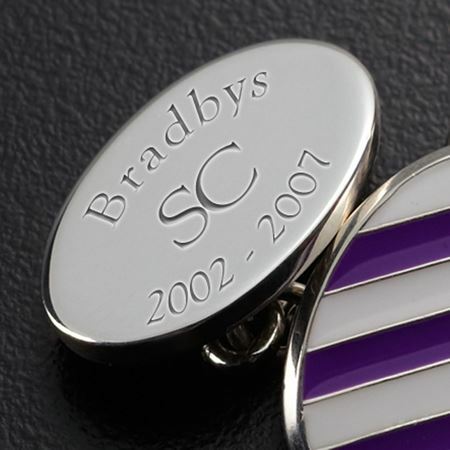 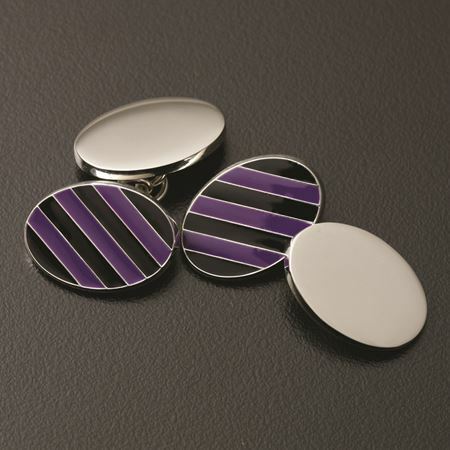 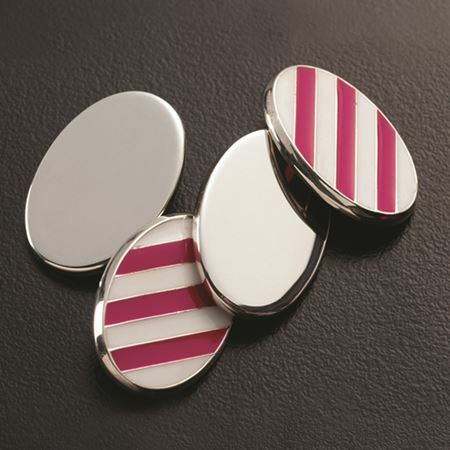 Handmade in sterling silver and enamel, Harrow School Cufflinks are perfect gifts for school leavers or an 18th birthday gift.